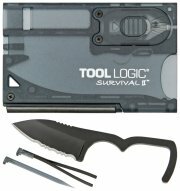 TL076 Tool Logic Survival I.
TL077 Tool Logic Survival II. 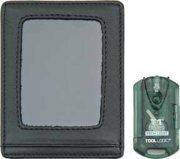 TL078 Tool Logic Survival I.
TL079 Tool Logic Survival II. 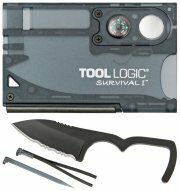 TL097 Tool Logic Survival II. 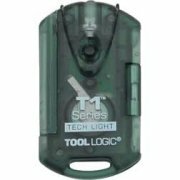 TL091 Tool Logic Tool Lite. 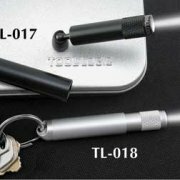 TL10106 Tool Logic Key Knife. 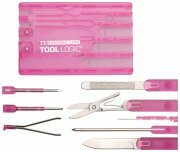 TL082 Tool Logic SL6 Rescue. 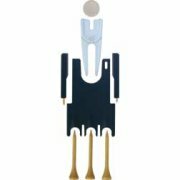 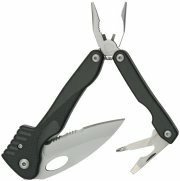 TL075 Tool Logic SL Plier.